Another tea that can help with the season or just make your life better one cup at a time. 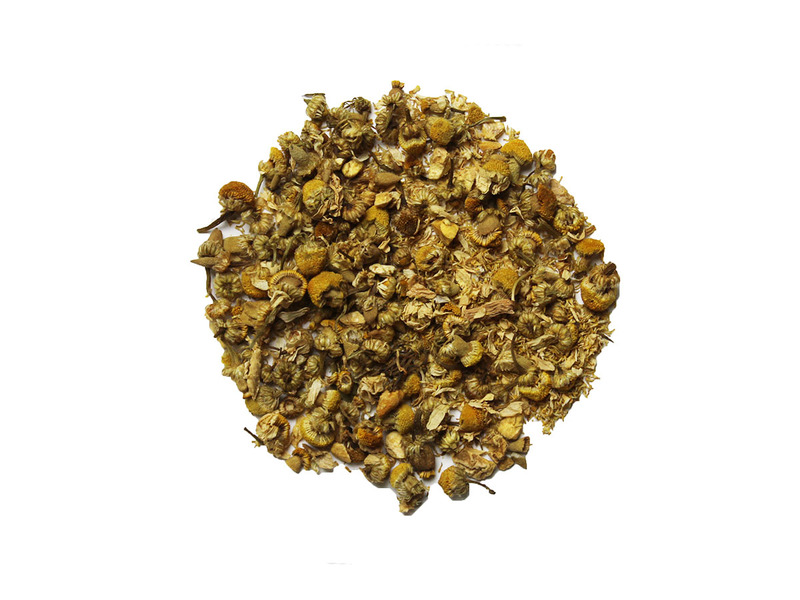 Our Honey Ginger Chamomile is a three ingredient tea with chamomile, ginger root and a touch of honey. Chamomile tea is loaded with antioxidants that can help to improve overall health and wellbeing. And the ginger root has a great calming effect on the stomach, it can help to reduce nausea and aid in digestion. And then there is the honey. And if we are being honest, there is honey because honey is awesome and why would you not have a spoon full of honey to make this tea just that much more lovely.